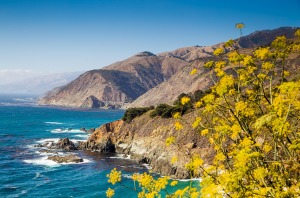 The post Great wine route: California’s Central Coast appeared first on Decanter. 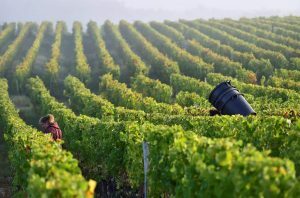 Cristal Champagne 2018 vintage is set to be 'unique'. 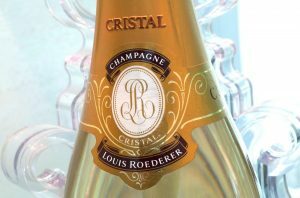 The post Cristal 2018 to break new ground, says Champagne Roederer appeared first on Decanter. Vieux Château Certan scored well in 2018. 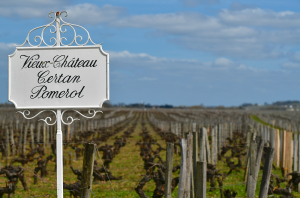 The post Best Pomerol 2018 wines: A ‘signature’ year appeared first on Decanter. 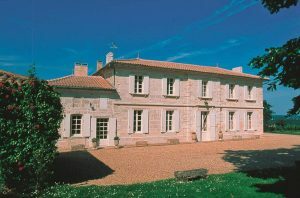 The post Médoc and Fronsac 2018: Hidden gems appeared first on Decanter. 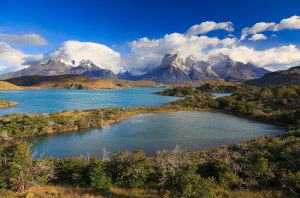 The post Patagonian lakes wine tour appeared first on Decanter. The 2018 harvest underway at Sigalas Rabaud.near to Bommes in Sauternes. The post Best Sauternes 2018 wines: Where to look in a mixed year appeared first on Decanter. 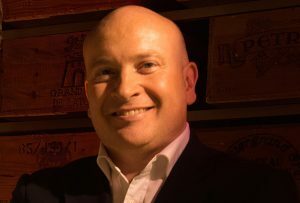 The post DWWA Regional Chair for USA: Ronan Sayburn MS appeared first on Decanter. 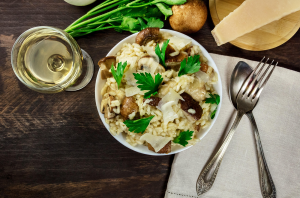 What wine should you drink with your risotto? What wine should you serve with your risotto...? The post What’s the best wine to drink with risotto? Ask Decanter appeared first on Decanter.